When a medical facility becomes damaged due to a disaster, cleanup can be complex and require special handling. There are regulations when it comes to the handling of medical waste disposal and HIPPA regulations that must be met. No matter if it is a small medical office or a large hospital facility, Utah Flood Cleanup knows what it takes to restore your damaged medical facility. After assessing your restoration needs, we will meet with your infection and environmental control teams, and obtain all necessary health certificates before beginning the cleanup process. If you have had damage to your healthcare facility and are in need of restoration, contact Utah Flood Cleanup for your free phone consultation or free onsite inspection. Our services are available 24 hours a day seven days a week to meet your needs. Water Damage Repair – Whether it’s from burst pipes or leaky roofs, water damage can lead to mold and mildew which can cause a healthcare facility to become dangerous. Our specialists will clean the mess and address any underlying problems the damage may have caused. Smoke and Fire Damage Restoration – Due to the cosmetic damage that fire and smoke can have, it is hard to tell the extent of the damage from looking at it. Contact our professional restoration specialists, and we will check for structural damage and building integrity problems that may be missed during a visual inspection. Mold Remediation – Mold can lead to a host of medical complications and can spread throughout an area causing damage and making the air unhealthy. Our mold remediation specialist can assess the area for damage and get your mold problem eradicated. Sewage Cleanup – Exposure to sewage is a health hazard to any who comes into contact with it, especially patients who may be already ill. Any sewer overflows should be addressed immediately to provide ensure a healthy environment. Drain Backup Services – Not only can a backup drain cause a mess, but it can cause a sanitation problem for your healthcare facility, so regular repair of backed up drains is essential to patient health. Flood Damage Repair – Untreated flood damage can destroy floorboards and structural support causing long-term damage down the road. 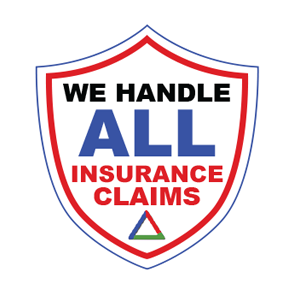 We are a locally owned company that focuses on our customers and not the insurance companies. We will advocate for our customers to ensure that the work meets industry standards and customer satisfaction. At Utah Flood Cleanup we don’t cut corners, and we strictly follow the IICRC S-500 and S-520 guidelines for restoration services. 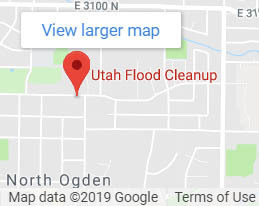 At Utah Flood Cleanup, our customers are our number one priority, and if you are not satisfied with your health facility restoration, we’re not satisfied. All our work comes with a five-year customer satisfaction guarantee. 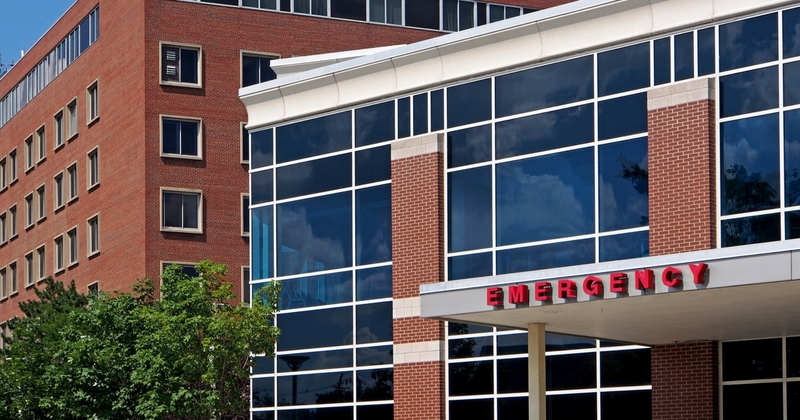 If you need healthcare facility restoration, contact Utah Flood Cleanup today for your 100% risk-free consultation. 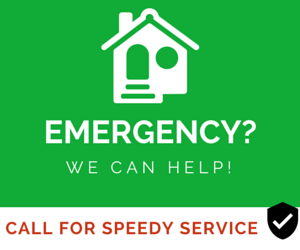 We also offer flexible financing options and are available 24/7 to handle emergency calls day and night. Contact us today at 801-416-2666.